Google Flights is a flight booking service online. By using this service we can purchase the flight tickets through the third parties. Here you can fine airlines cheap fares on airlines and it helps to find out the best flight deals. Google purchased ITA Software for $700 million dollars and it is approved by United States Department of Justice Antitrust Division in April 2011. Later Google launched Google Flights in September 2011. 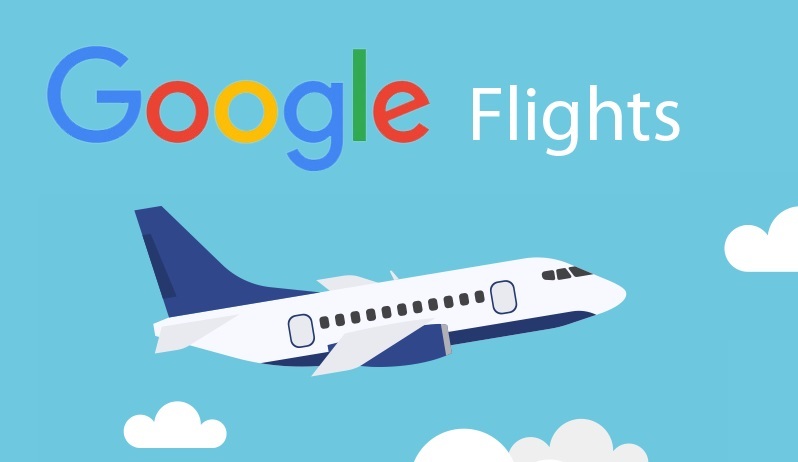 Google flights allowing open-ended searches based on criteria rather than a destination. For example, If a user trying to search for flights within a range of budget and time google flights offering multiple destination places on their range. If the user selected a destination to travel, google flights will give the price details of the next 12 months and that all information can be visualized in a graphical table. This is the best way to book the airline tickets at a low price. In 2015, Google Flights bought ITA Matrix. It is the best money saving airlines service. Here is the list of Google flights services available in the following countries. 6. Check out the Explore map to find a destination if not sure where to go?